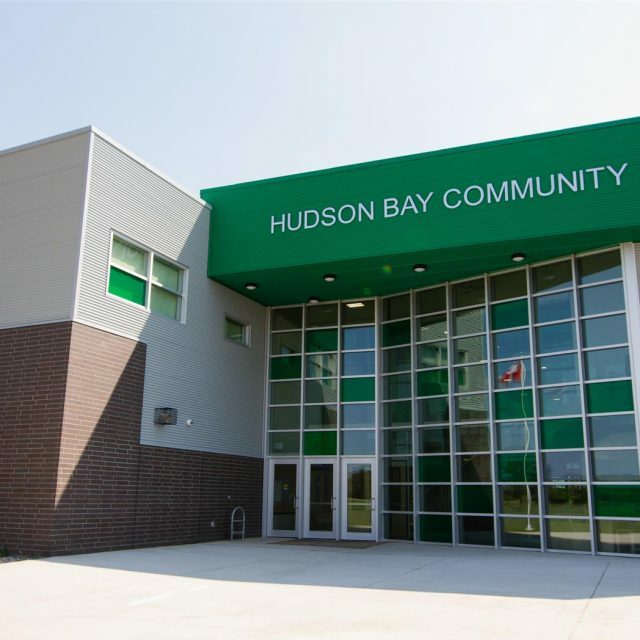 The development of the new school consolidates the existing Stewart Hawke Elementary School and the Hudson Bay High School into a 5476 square meter facility that becomes a crucial component of the community. 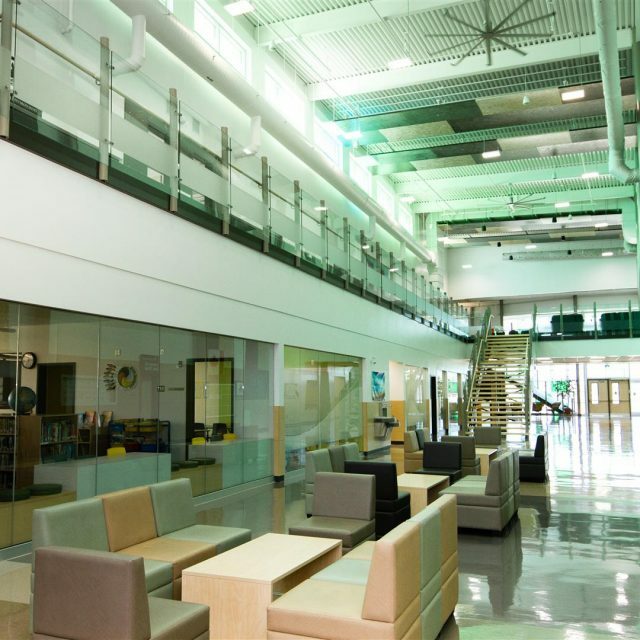 To meet the requirement of the school in maintaining a degree of separation between grades at times of education but having easy access to services and amenities located in the central core of the building, the design was developed to form the school with a central spine that houses core education spaces such as learning resource centre, practical and applied arts, and athletics space. 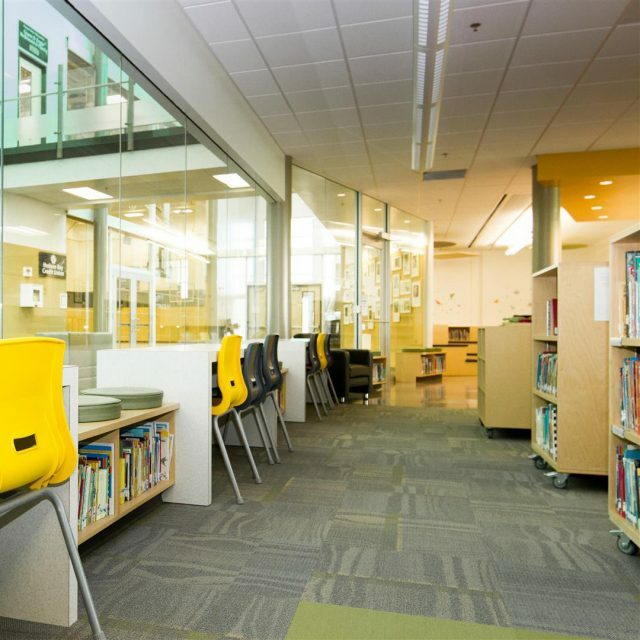 From this spine, students can move to the daycare, kindergarten, younger year classrooms on the west side, middle year classrooms on the east side, and high school classrooms on the facility’s second floor. 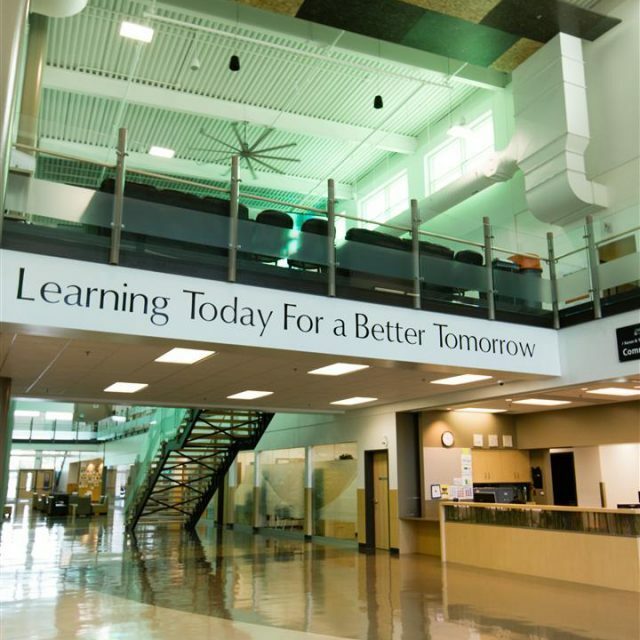 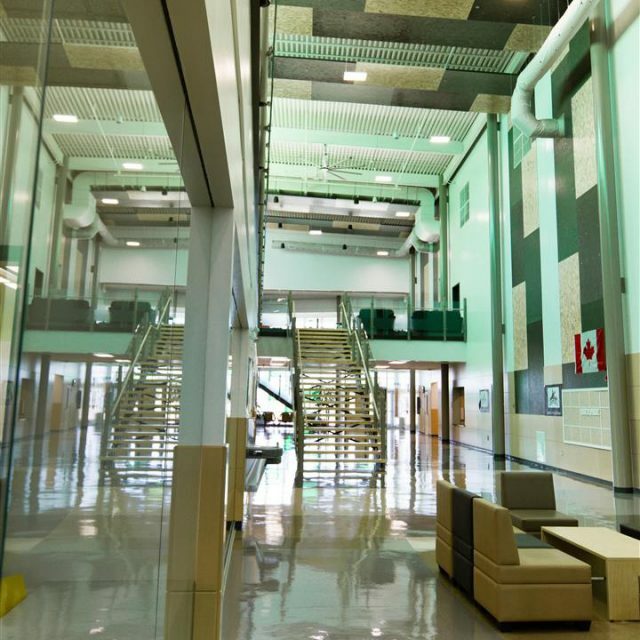 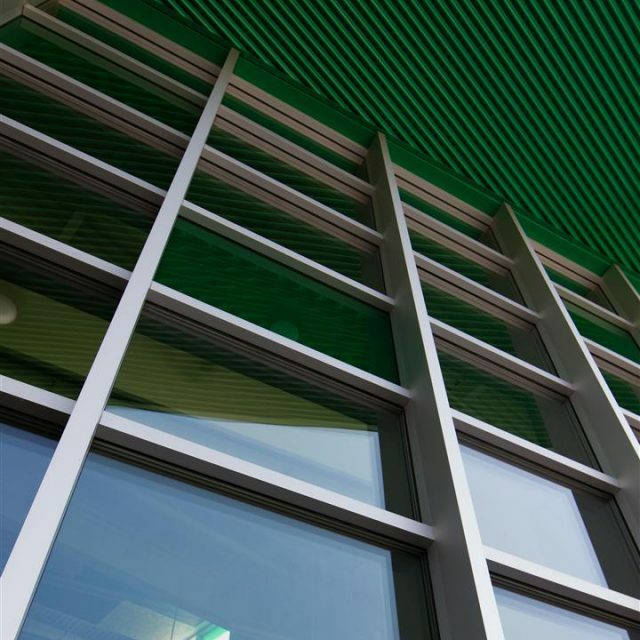 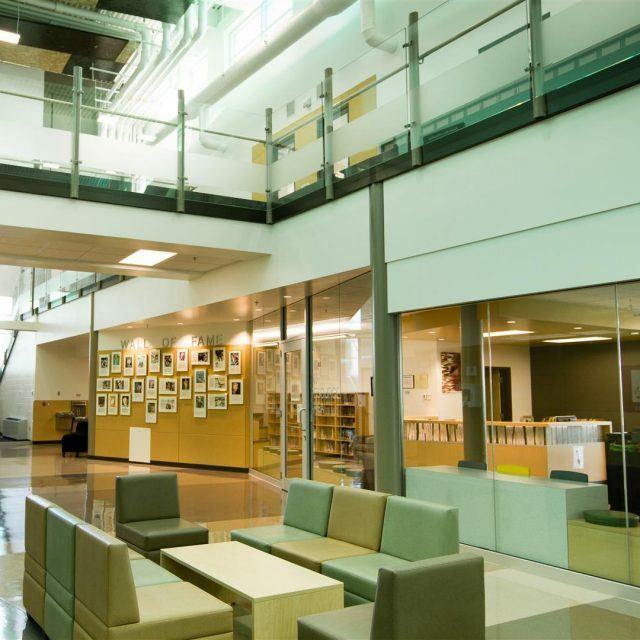 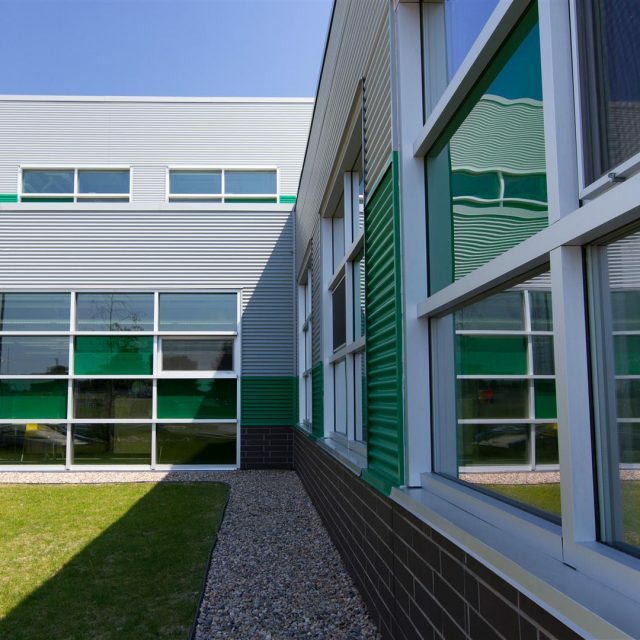 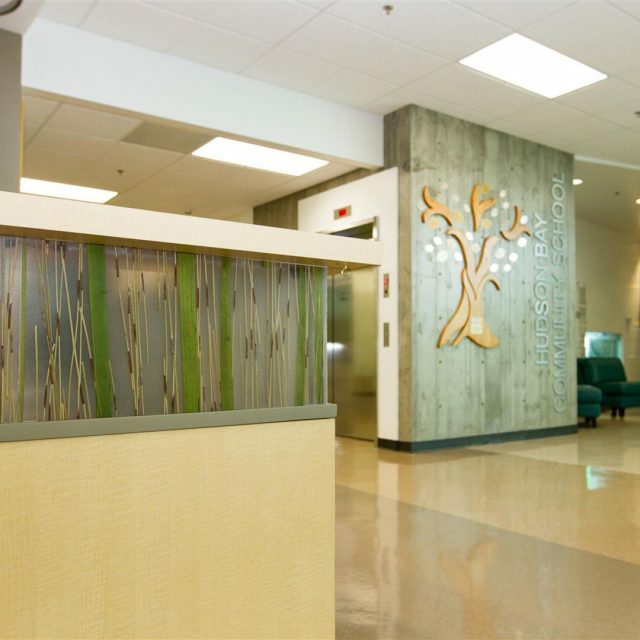 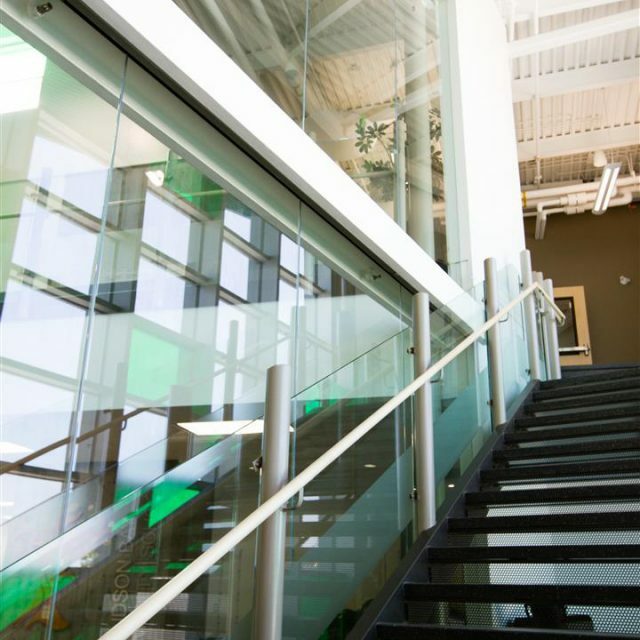 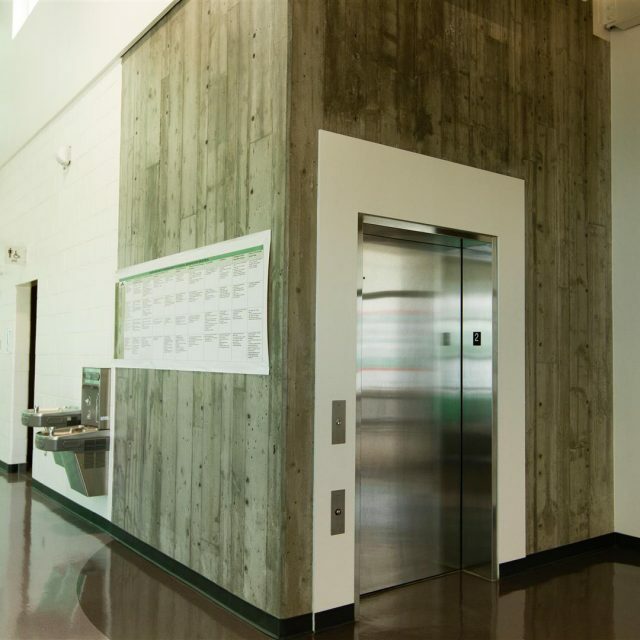 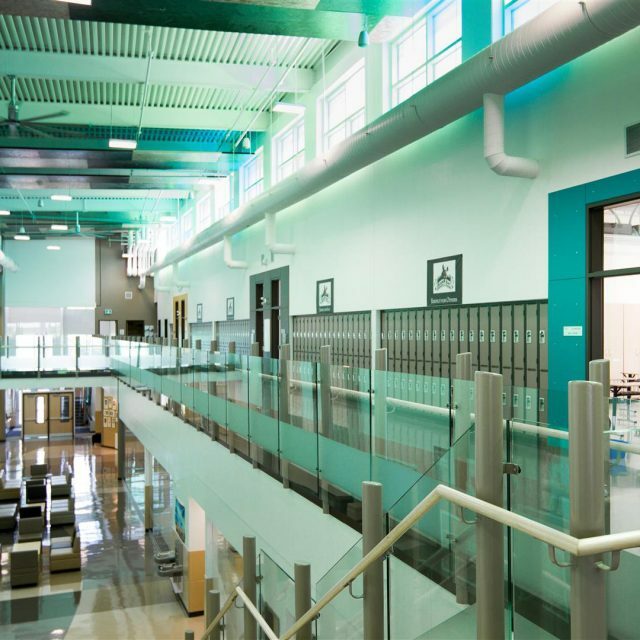 The new consolidated school is designed to LEED Silver Certification.